When did your bike last see real mountains? 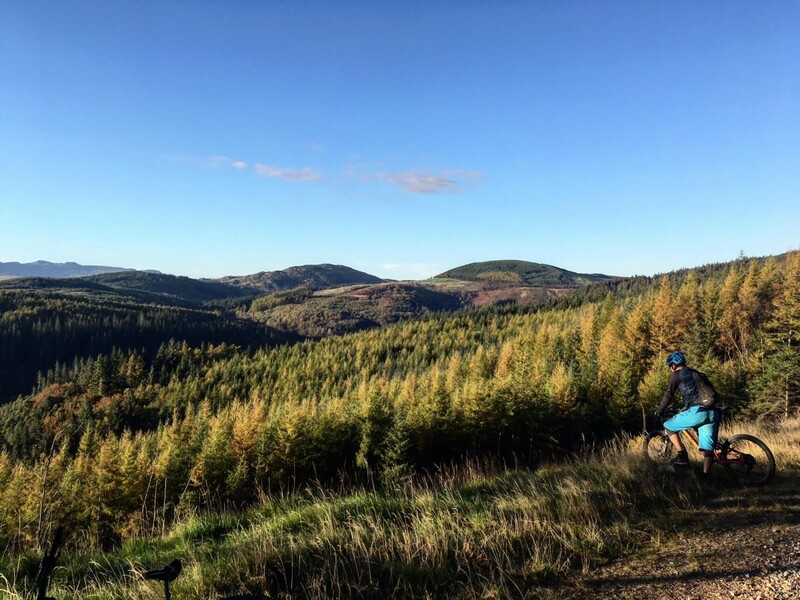 Our North Wales weekend delivers panoramic views across mountains, lakes, forests and valleys where you can ride technical singletrack and swooping descents all day long. 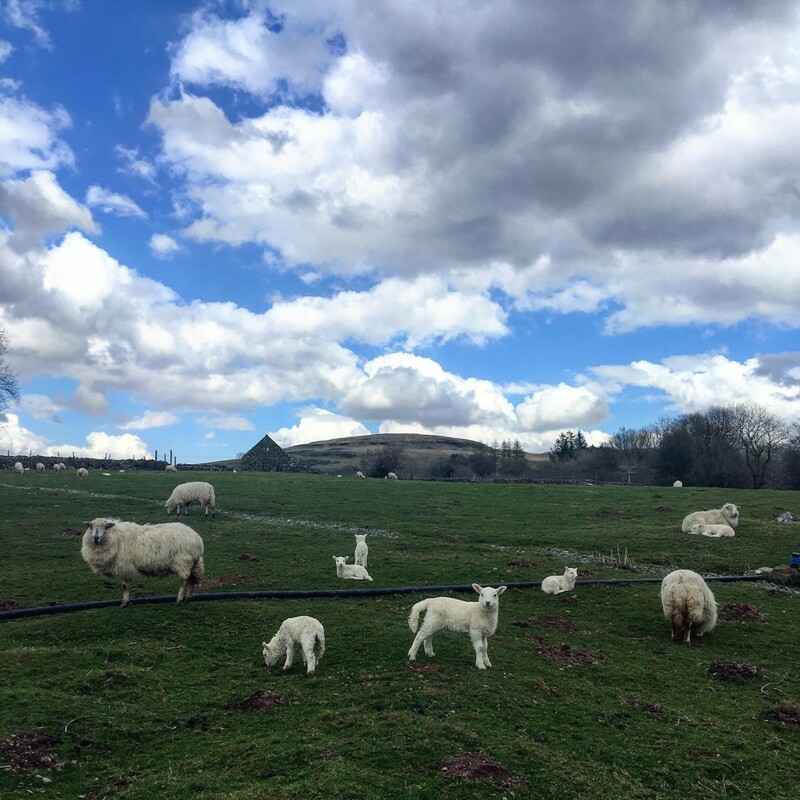 Quite simply, this area is a world-class mountain biking destination and we can’t wait to take you on an adventure on wild natural trails far away from the signs of the trail centres. 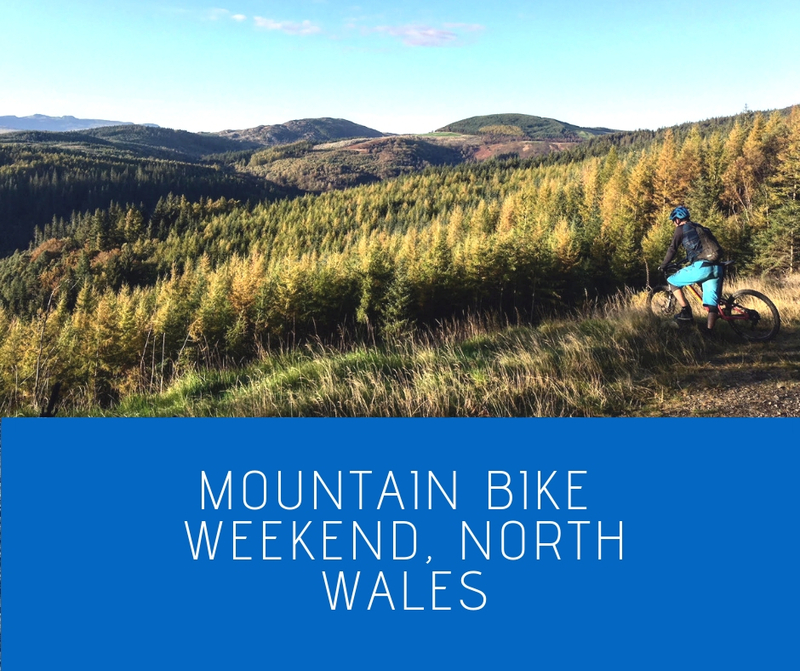 Our all inclusive North Wales mountain bike weekend offers an opportunity to dedicate some time to improve your riding technique and push your ability under the watchful eye of a coach. 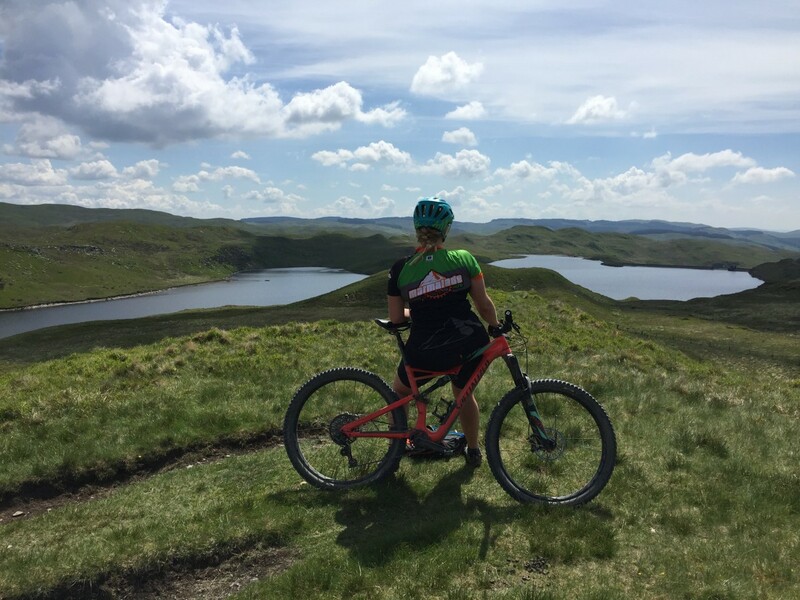 Leave your maps behind and enjoy the views as our local guide takes you off grid and out into the mountains in search for the best singletrack. 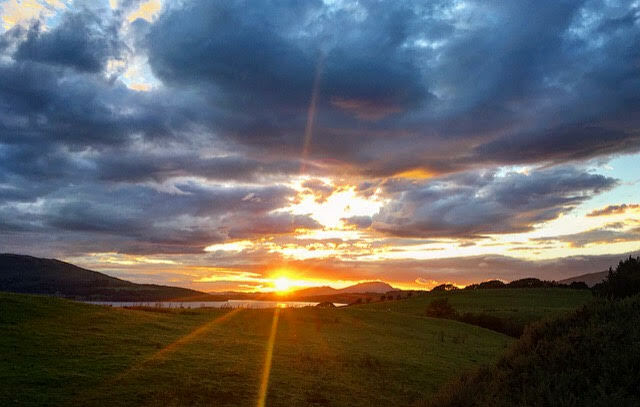 We deliver the most amazing riding, the best accommodation, delicious food, total relaxation and serious fun! In our humble opinion. Day 1 is about nailing that technique and improving your riding. Anyone who has the drive to improve their performance and is open to advice can benefit from coaching. During day one our expert coaches will take you through workshops to help increase your speed and efficiency on the trail. At the end of day one, you’ll have a solid structure to your riding for long term development and improvement. You’ll get the essential tool kit and expert help to meet your own riding goals, by dedicating time to improving your technique through coaching. 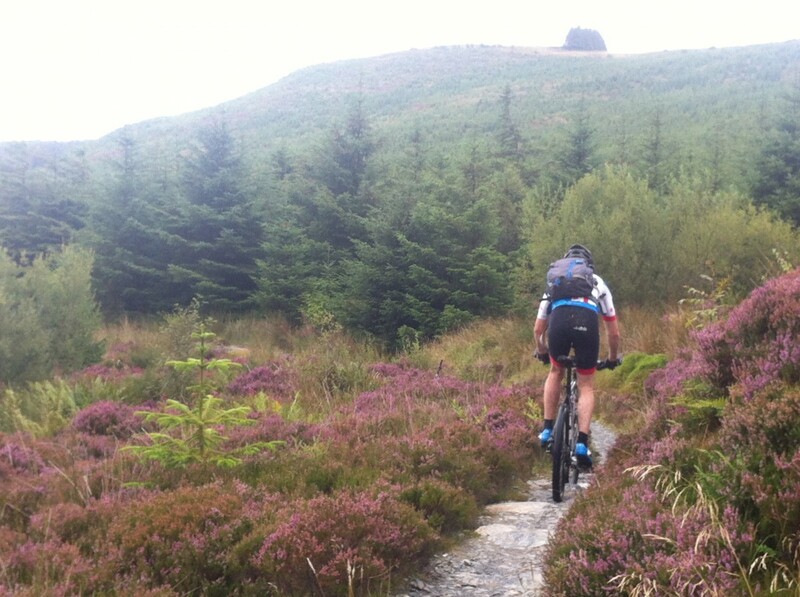 Day 2 We head out onto the wild trails of North Wales with epic views and miles of singletrack to choose from. 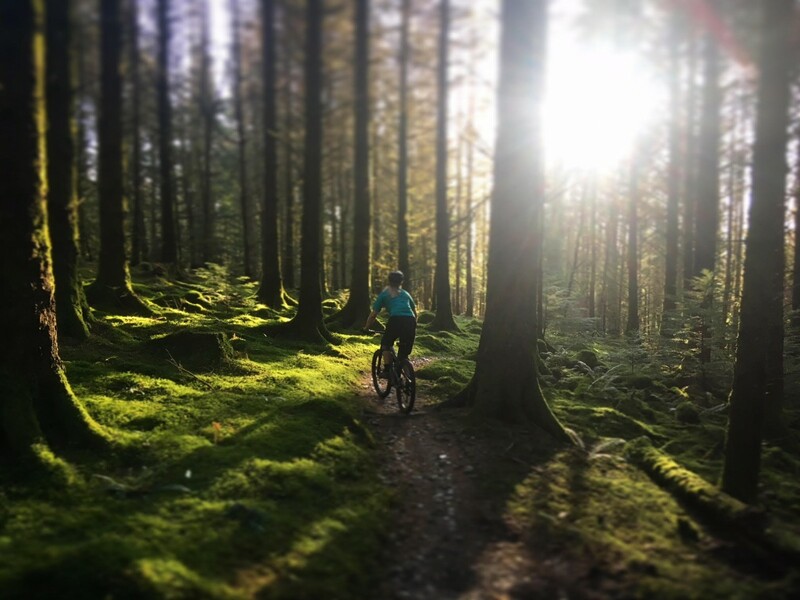 Our qualified guides will take you on a journey around some of the classic singletrack North Wales has to offer. 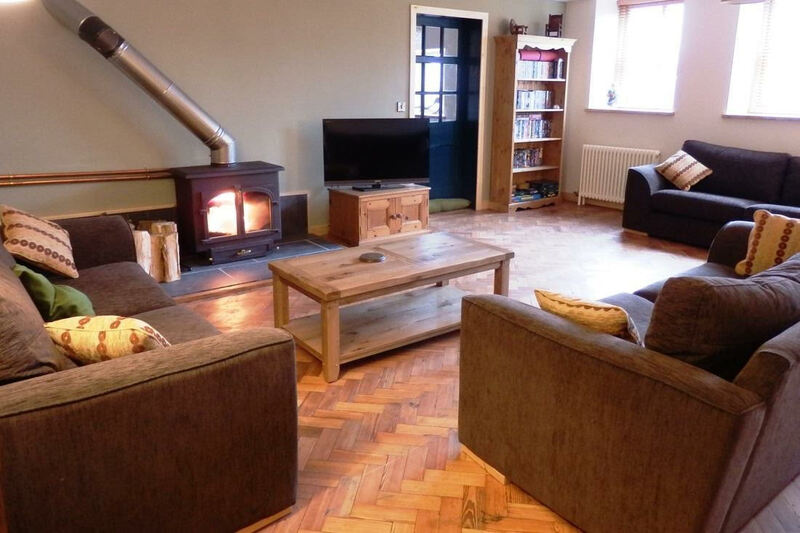 Explore beautiful forest trails and natural bridleways that will take you into the breathtaking Snowdonia National Park. 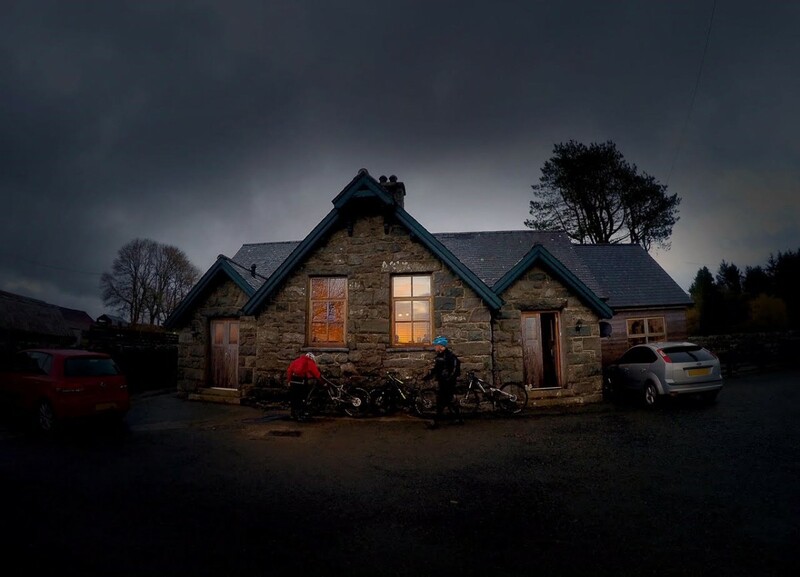 From high peaks, rolling hills, flowing single track and rocky descents, you will certainly feel immersed in the natural environment of Snowdonia, exploring some of the best mountain biking North Wales has to offer. 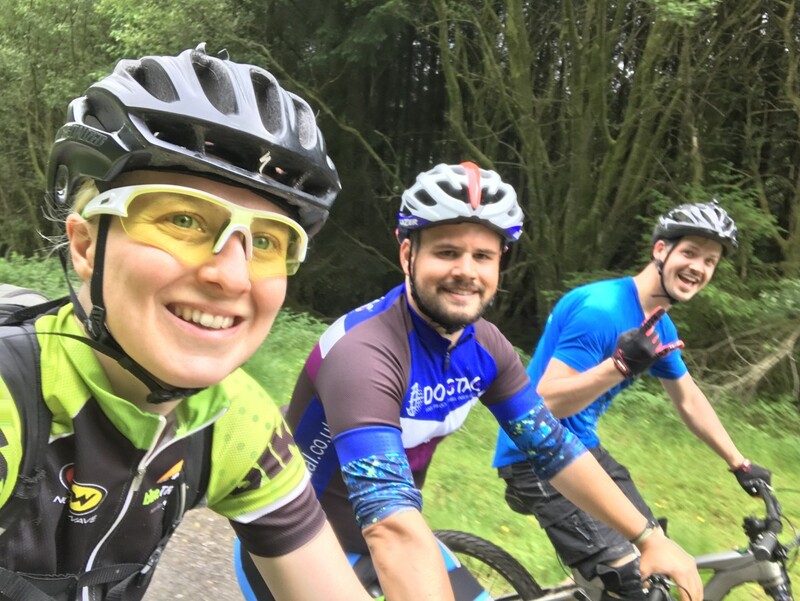 To enjoy this weekend you will be at least an intermediate mountain biker who is looking to progress your riding, experience a new type of terrain and explore trails in remote areas. 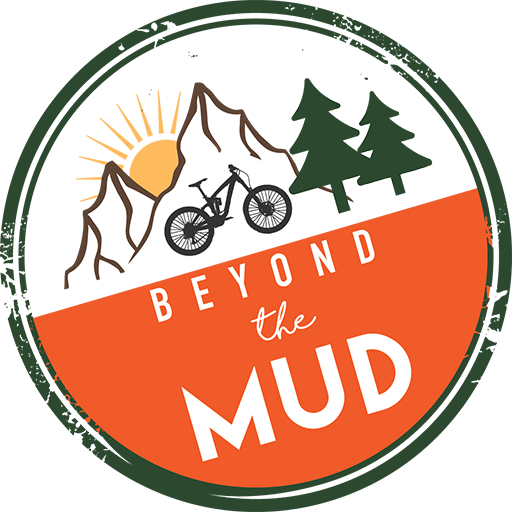 You will be confident with core mountain bike handling skills and proficient with operating your bike on different terrains and at trail centres on ‘Red’ graded routes. The variety of trails we will be riding on this weekend will include features such as roots, rollable drop-offs and loose rocks of varying sizes. You must have your own suitable mountain bike or be hiring one (hybrid and budget bikes are not suitable for this weekend schedule of riding). The rides do contain a number of moderately steep long climbs that will be technical in places. Your personal fitness should be at a level where you feel comfortable in the saddle for at least 3-5 hours per day at a social and comfortable pace. You must be over 16 years-old to participate on this trip.